In January, Regular portfolios generally outperformed our competitors. QVAL in particular staged an impressive rally in January, rising by 10.2% in Canadian dollar terms. The Regular portfolios would have done even better, had it not been for its allocation to gold (down 1.0%) and BRK-B (down 3.2%). After a rough December, the US stock market rebounded strongly in January to gain 3.9% in Canadian dollar terms. As usual, it’s hard to pinpoint exactly why the stock market did well last month, but the shift in the Federal Reserve’s language certainly helped. Up until recently, the “Fed” appeared likely to continue raising interest rates for the foreseeable future, citing strong economic data. However, they shifted their stance late last month, saying that they may slow the rate of interest rate increases. Higher interest rates tend to cool economic growth, and vice versa. The Fed certainly appears to have a case for slowing rate increases. The conference board leading economic index declined again in December andhe rate of inflation also appears to have slowed recently. However, that doesn’t mean the stock market is out of the woods just yet. The health of the global economy tends to drive stock prices much more than interest rates, and some warning signals have emerged out of China. It’s generally very hard to gauge the health of the Chinese economy. Assessing the health of any major economy is tough to begin with, but we also have to contend with the fact that Chinese data often seems ‘manufactured’. For instance, the Chinese government has a habit of setting economic growth targets... and always meeting them. This led one famous investor to quip that China is the only country that knows its economic growth a year in advance. To properly gauge the health of the Chinese economy, investors often rely on “proxies”, that is, data that normally correlates with actual Chinese economic growth. 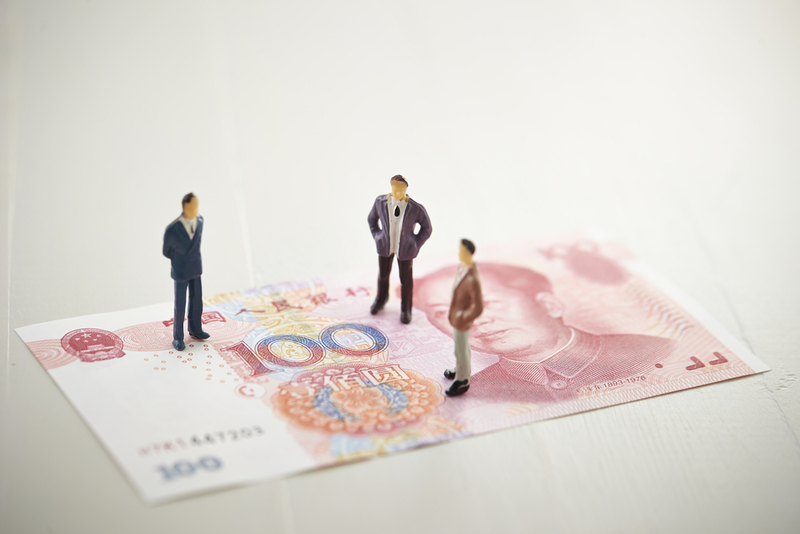 One set of proxies is the earnings reports by multinational companies that conduct business in China, and it’s this set of proxies that caught some investors’ eyes last month. Early in January, Apple surprised investors by lowering its earnings guidance, citing significantly weaker sales in China than initially expected. At the time, many investors thought the issue was Apple specific. They believed, for instance, that consumers just didn’t like Apple’s latest iteration of phones. However, other multinational companies, including Caterpillar and Nvidia, soon followed suit and reported lower than expected sales out of China. Caterpillar’s report in particular looks ominous given that China’s economy still relies heavily on construction. China, of course, is the second biggest economy in the world, and a recession there could drag the rest of the world into a recession as well. Such an outcome would be terrible for stocks, especially when so many multinationals look to China as the engine of their growth. That said, I’m not suggesting we should panic and sell our stocks today. Even if we believe China’s economy has been weak, we don’t know if it’ll get worse. The Chinese government has a history of pulling out all the stops to rejuvenate its economy during slowdowns. However, I do still believe that this is the time to take a cautious stance with regards to our investments.